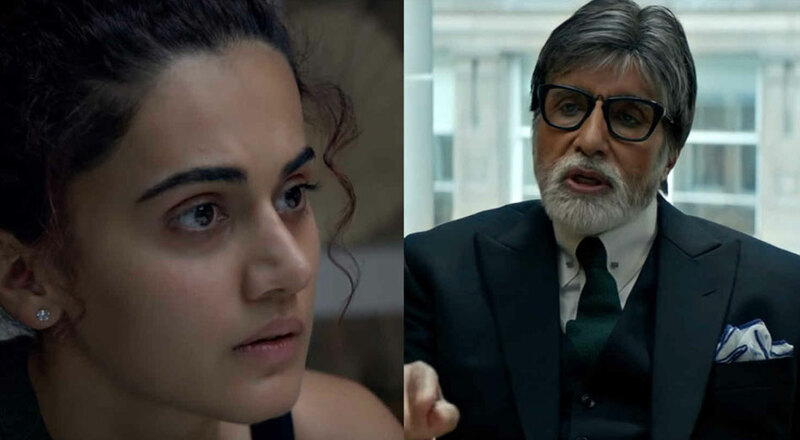 The trailer of Sujoy Ghosh’s upcoming directorial, Badla got unveiled on Tuesday and while the trailer of the Taapsee Pannu-Amitabh Bachchan starrer has managed to thrill the audiences, it has also inspired hilarious memes. 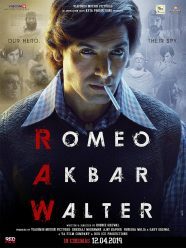 I found it somewhere on Facebook..
Badla is Big B and Taapsee’s second film together, after their much-acclaimed Pink. 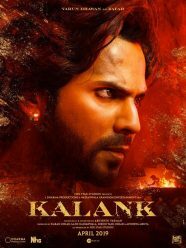 The trailer has got us hooked with its breath-taking locations, intriguing plot and stellar cast and now, we are eagerly waiting for the film to release on March 8.